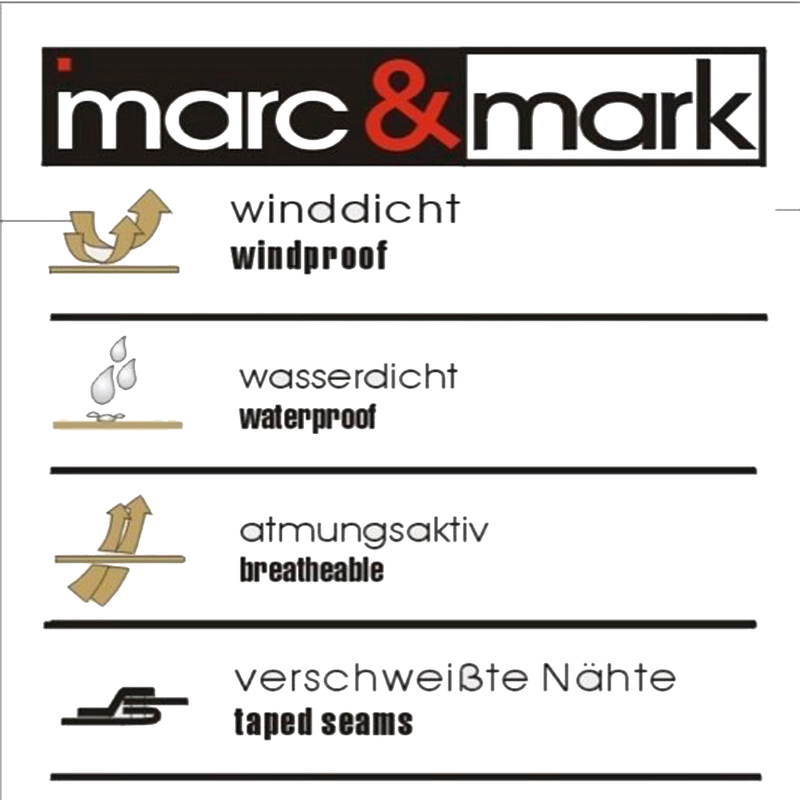 Super value 3in1 all-weather jacket by marc&mark in great sizes. 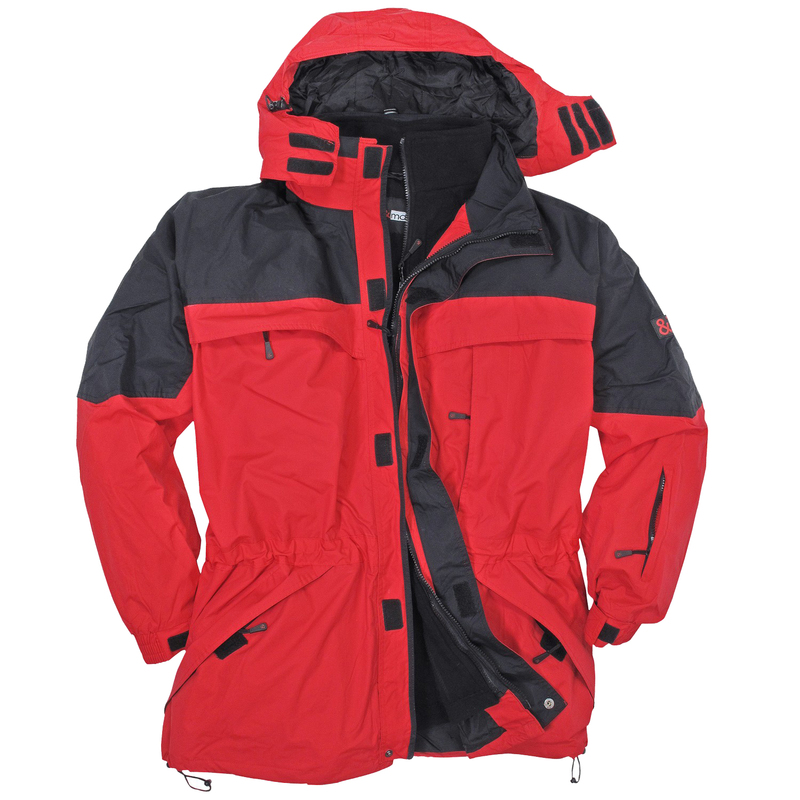 The modern and trendy jacket can be used as winter jacket, anorak or warming off-season jacket. Due to extra tall length it protects against water, wind and coldness. 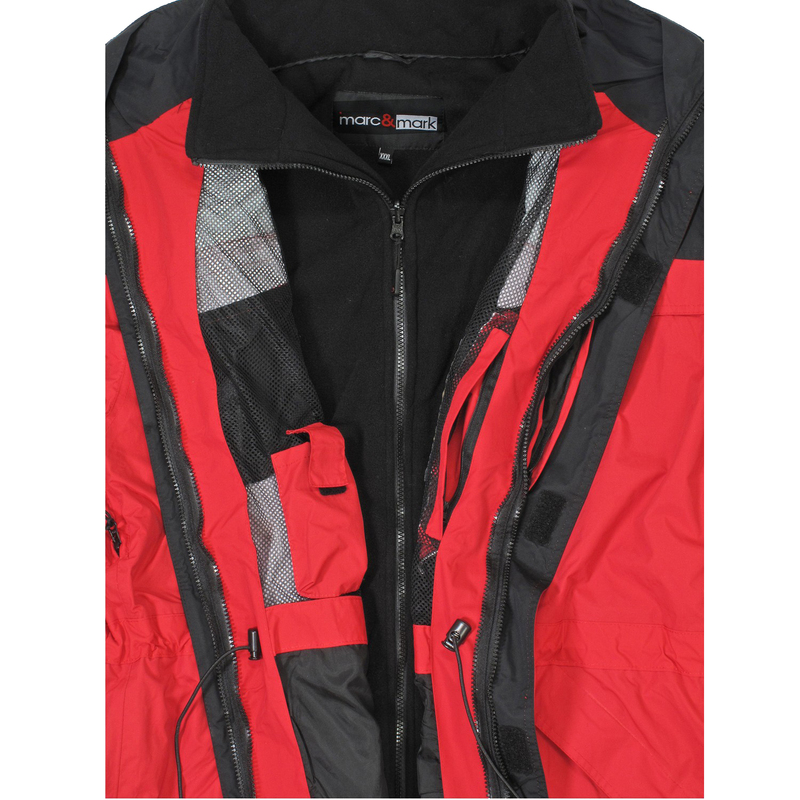 Zippers under the arms ensure comfortable air-condition and a lot of pockets ensure suficient cargo space. Additionally you can remove the hood. 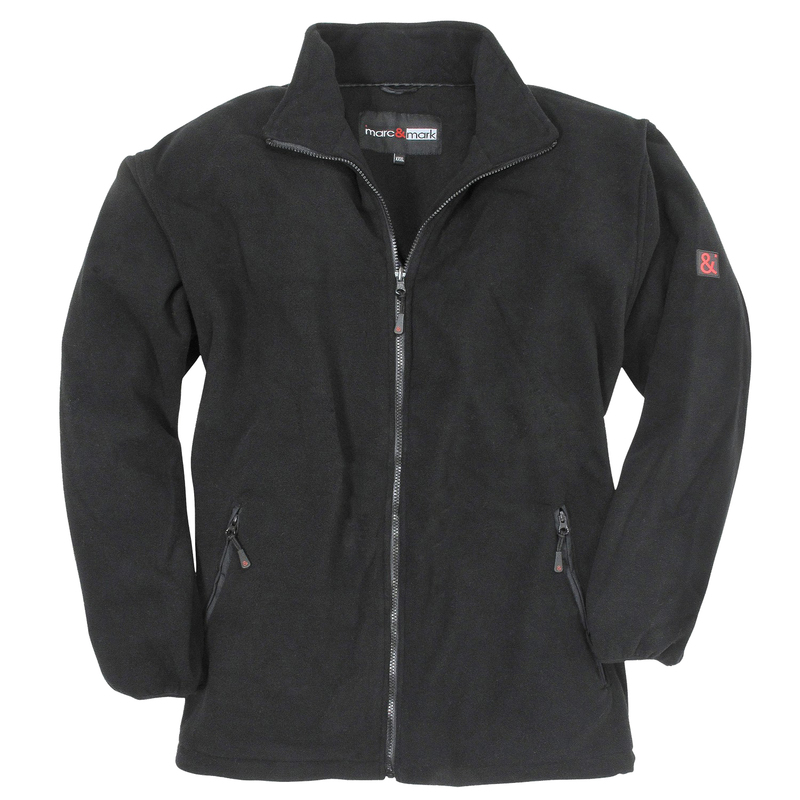 The functional jacket is your new compagnion for every weather, in business or privatly. 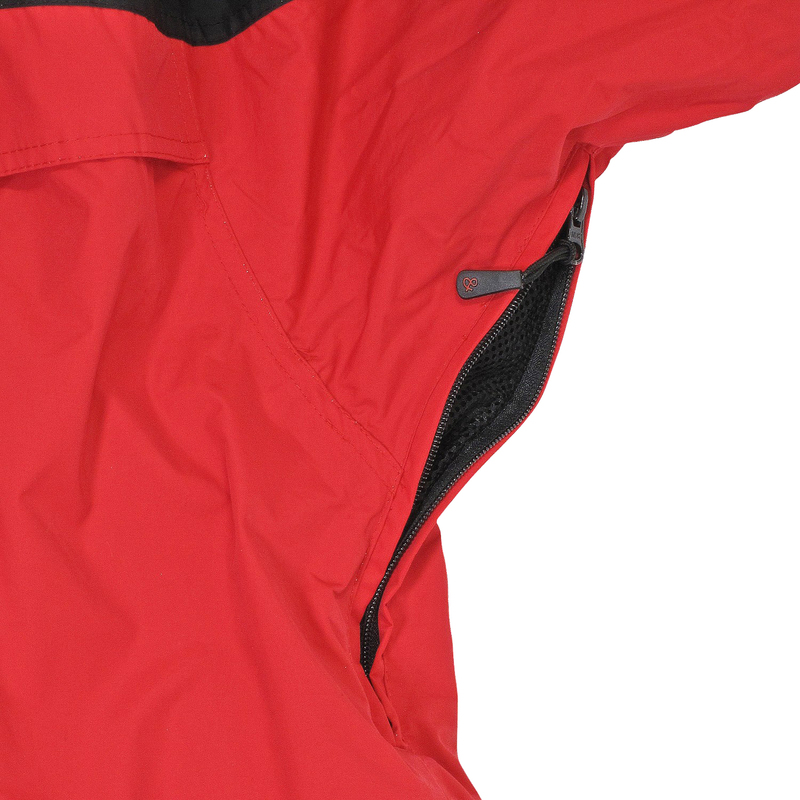 Material: 100% nylon, care: machine washable until 30°C, outsizes: 3XL to 10XL.